Set on a corner block this low maintenance property has been an investors dream for a number of years. Updated throughout with renovated kitchen featuring 900mm freestanding cooker and good storage with room for dining as well. 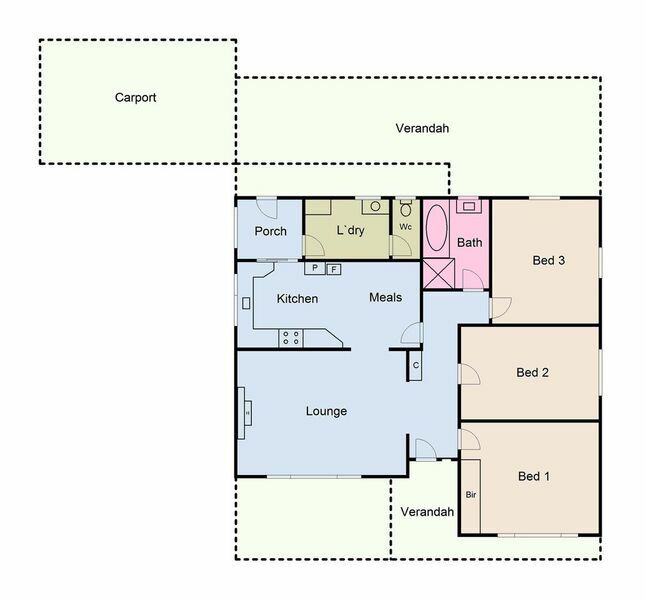 The lounge room is light filled with gas heater and ceiling fans and ducted heating for comfort through this home. Each of the three bedrooms are of a good size master with BIR's. Updated bathroom is centrally located. The yard is fully fenced with single car port and garden sheds. This property would be a great addition to you property portfolio or a low maintenance home with lock up and leave life style. Currently tenanted at $270 per week until September 2019. Don't miss out, call today for your appointment.